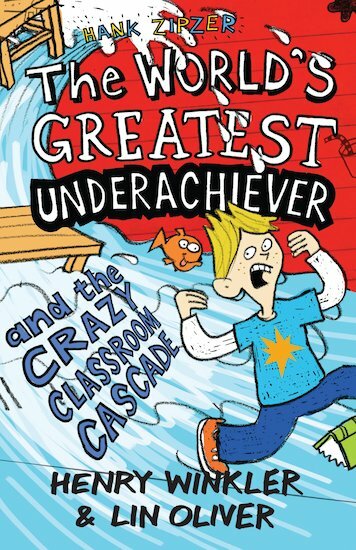 The first book in the New York Times bestselling series about this cheeky and loveable hero, written by Golden Globe winning actor Henry Winkler. Henry is admired by audiences of all ages for his role as the Fonz on the long-running series Happy Days, and in such films as Holes and The Waterboy. 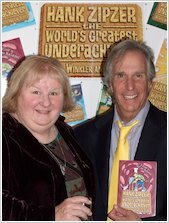 He is also an award-winning producer and director of family and children’s television and the author (with Lin Oliver) of the critically acclaimed Hank Zipzer series. In September 2011 he was awarded an OBE by the Queen in recognition of his services to children with dyslexia and special education needs. He lives in Los Angeles, California.